A teacher who said President Donald Trump’s senior adviser Stephen Miller ate glue as a child is under review by the Santa Monica-Malibu Unified School District in California for disclosing information of the former student. Nikki Fiske, 72, revealed accounts of having Miller, 33, in her class when he was 8-years-old to The Hollywood Reporter on Wednesday. The article recounting Miller’s alleged behavior as a third grader has received push back since its release. William Jacobson, a Cornell University professor and founder of the blog Legal Insurrection, said The Hollywood Reporter’s focus on a teacher “badmouthing” was meant to bring down Miller. “It’s meant to dehumanize Miller, to suggest he is brain damaged,” Jacobson wrote Thursday. Pinsker said the district was concerned about Fiske’s “release of student information, including allegations that may not have complied with applicable laws and district policies,” The Los Angeles Times reported. “The Santa Monica-Malibu Unified School District is looking into this matter and has placed Nikki Fiske on home assignment pending the completion of the review,” Pinsker told TheDCNF over the email. 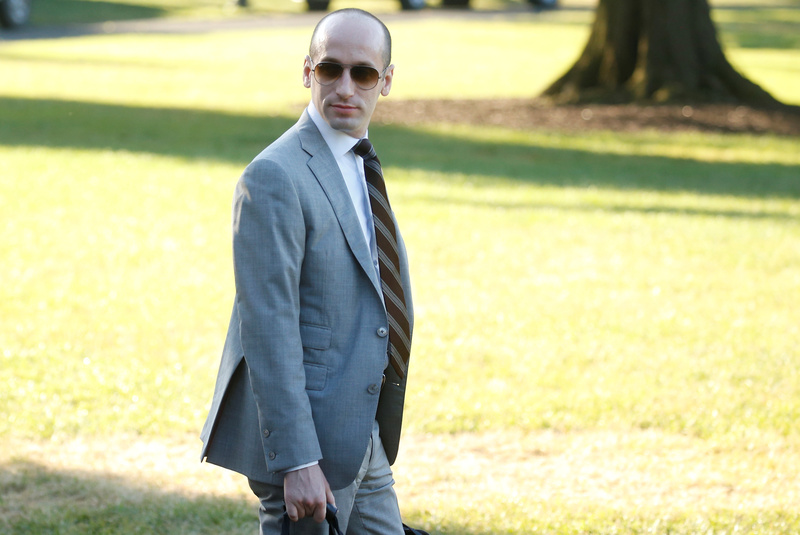 Miller has supported cracking down on immigration-related issues, including suspending Chinese student visas, pushing for zero-tolerance policy to halt illegal immigration and lowering the number of refugees accepted into the U.S.
Fiske did not immediately respond to TheDCNF’s request for comment.